Get ready to expereince Central Indiana's LARGEST SLIDE - the LOG JAMMER EXTREME! 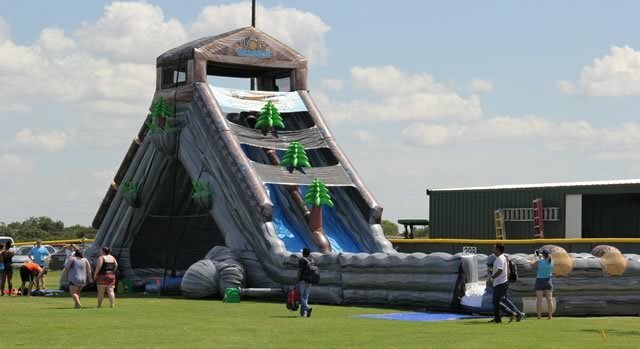 This slide measures in at 40 feet tall and 90 feet long! Plus, it has a bounce house built underneath it! Tons of fun for any large event, festival or corporate outing!